Bondoc Meteorite Nodule 14.9g BONN-2 - The Meteorite Exchange, Inc. The iron nodules of the Bondoc meteorite range in size from well less than an inch to two or three inch often. These nodules of meteorite iron can be cut, polished and etched like other meteorite iron. They reveal a beautiful pattern of nickel iron crystals. 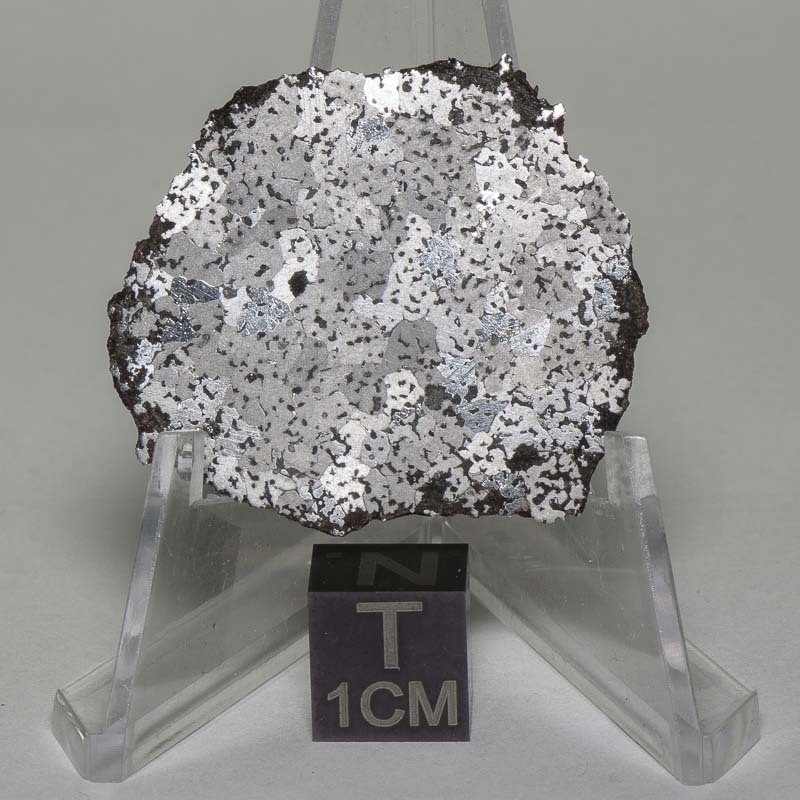 They are unusual and will make a great addition to any meteorite collection.